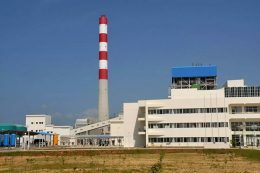 The fault in the second generator at the Norochcholai (Lakvijaya) coal power plant has been restored, the Ministry of Power and Renewable Energy stated. 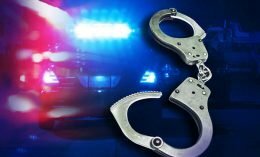 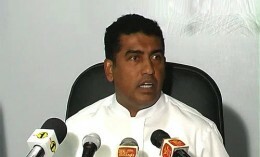 The Criminal Investigation Department (CID) yesterday arrested seven more Police officers and a Forst Reserve officer over the murders of the two businessmen of Rathgama. 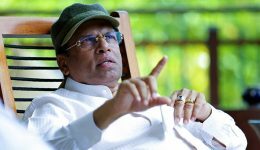 The Singapore Government had not assisted Sri Lanka in apprehending the mastermind of the Bond scam, President Maithripala Sirisena said yesterday addressing an event at Shanrgi-La Hotel to launch a five-year plan on eradicating corruption.